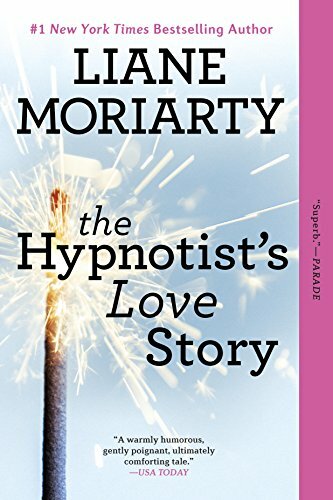 The Hypnotist’s Love Story: This was the first Moriarty book I ever picked up when it was on display at my local library. Confession: I’m totally that reader that picks books based on the cover, and this cover had pretty colors and a nice picture to go with it. In my defense, though, I don’t keep with a book if it doesn’t spark my interest, and Moriarty’s story about a hypnotist who falls in love had me within the first few pages. As always, the multiple perspective style Moriarty employs is present, and in this case it’s between Ellen (our hypnotherapist – who falls in love with a man who happens to have a stalker),­ and the stalker herself, Saskia. It’s incredibly captivating to read from both women’s perspectives, and I think it inspires empathy for the two sides of a story you don’t often hear. Do I think stalking is appropriate behavior after having been dumped? No, but Moriarty does an excellent job of humanizing someone’s heartbreak that maybe manifested itself a little strangely. 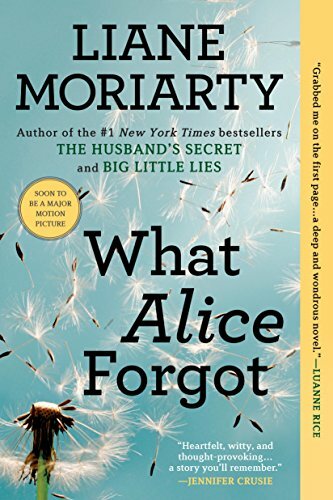 What Alice Forgot: The last thing Alice remembers is being pregnant with her first child, being madly in love with her husband Nick, and planning their dream house. The next time she wakes up, though, she’s 10 years older, she and Nick are divorcing, and she has three children. Alice cannot remember the last 10 years of her life, and she has to go through the process of picking up the puzzle pieces – how did she go from a perfect marriage to a crumbling one? We alternate in this story between Alice’s perspective and her sister Elisabeth’s. Losing my memories is one of my biggest fears (that movie “The Vow” absolutely destroyed me), so reading this book was fascinating. The idea that you could forget ten years of your life, and suddenly have to operate in a whole new world as the person you last remember being (in this case, a 29 year old in a 39 year old’s life) is intriguing to say the least. Moriarty writes an entertaining story about the ways we change as we grow up, and the ways we try desperately to stay the same. 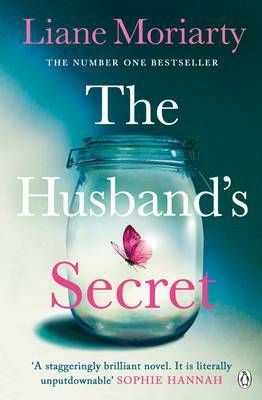 The Husband’s Secret: The Husband’s Secret, out of the three books on this list, is probably the one with most complicated web woven between characters. We oscillate between three characters’ points of view: Cecilia, a woman who discovers a shocking secret about her husband, Tess, a newly single mother who is trying to navigate a situation she never expected to be in, and Rachel, a woman still heartbroken over the murder of her daughter almost thirty years ago. I don’t want to spoil any part of the book, so I won’t go into too much detail, but Moriarty does a good job of drawing you into the character’s lives throughout each step of this book. 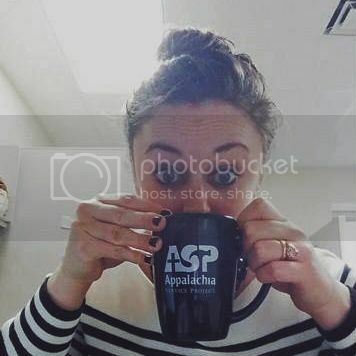 She has a knack for humanizing everyone she writes about, so that even the worst qualities of ourselves that other people see are written about honestly.